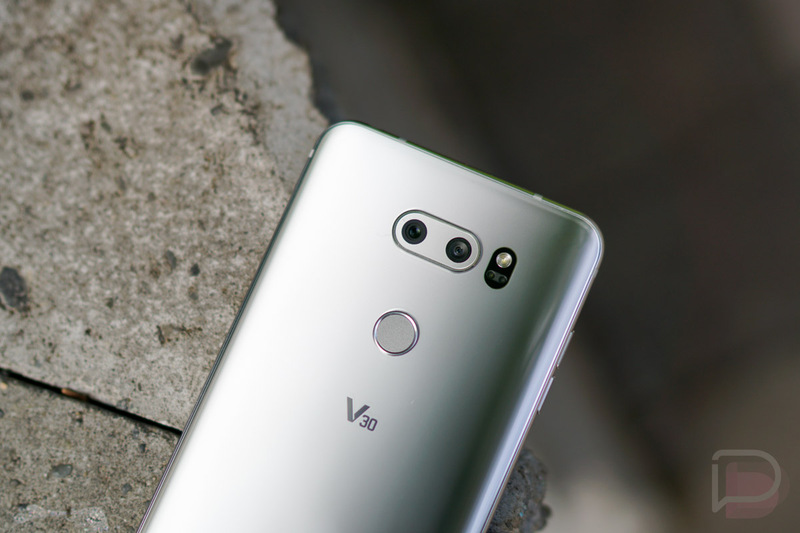 Sprint’s exclusive on the LG V30+ will come to an end on November 17. T-Mobile is the latest carrier to pick-up the special V30 model, but they are suggesting they’ll only have a limited quantity of it. What is the LG V30+, you ask? It’s the LG V30 with 128GB of storage and a special pair of QuadPlay ear buds. That’s it. Those are the only differences. You still get the same set of specs, including that dual camera setup, Snapdragon 835, water resistance, and 6-inch POLED display. The LG V30+ at T-Mobile will cost $130 down followed by $30/mo payments for 24 months.